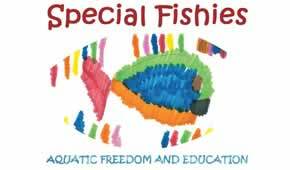 Little Fishies Swim School works to cultivate a love of water and an open learning environment for special needs children. The process of learning to swim and water exercise can be a great addition to therapy they may be receiving on land. Being in the pool is a fun, unconventional place to work on therapy goals. For some kids, it’s the first place they learn to stand without help.